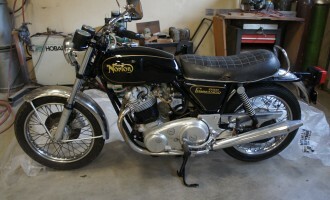 The 1974 Norton also came in with the Triumph from the same collection. 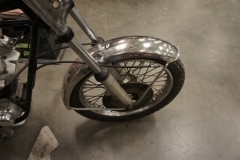 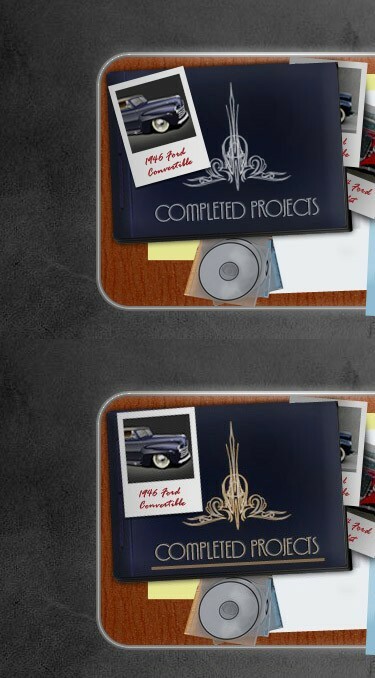 It will undergo a more detailed restoration than the Triumph needs. 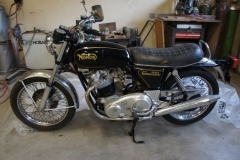 The Norton has an 850cc air cooled parallel twin overhead valve engine that produces 60 HP with two concentric carburetors. 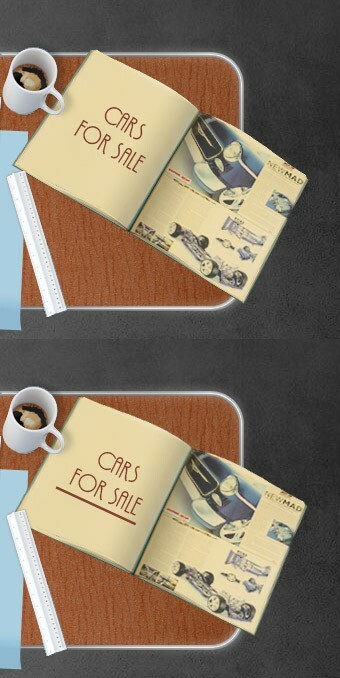 It has a 4 speed transmission and front disc brakes.